I hate wasps, I really do. They send shivers down my spine and send me into a state of terror far quicker than any spider. 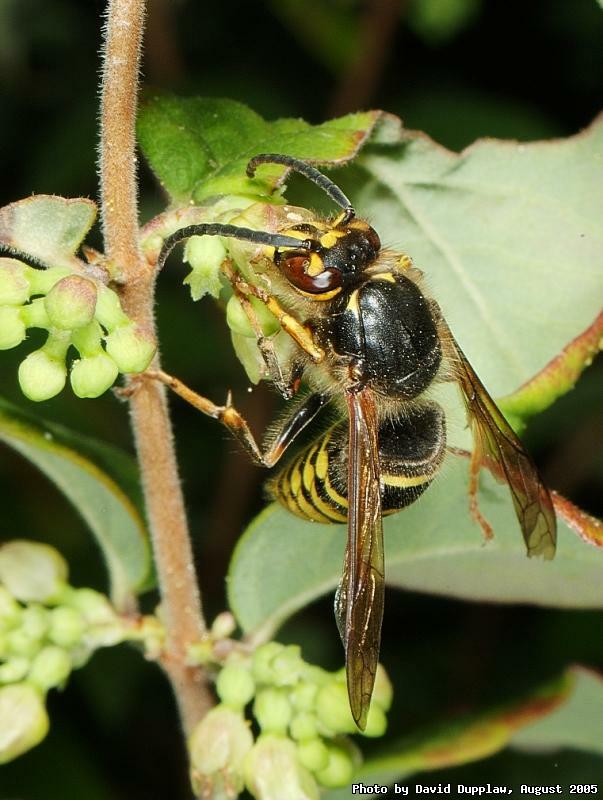 The fear of wasps is called Spheksophobia and I certainly have that. I think it is their unreasonable aggression that causes my fear. Most insects will run and hide, or fly away - a wasp comes straight at you. It was that reason I took this photo without any extension tubes - means I could stay futher back! Ugh.